Thanks to more than 20 years of experience, Landmarq Tree Service, based out of Pompton Plains NJ, has earned a reputation as one of the finest alternatives when you need a contractor for tree service in Morris County NJ. Thanks to the fact that we use highly skilled specialists who possess a sharp eye for detail, we’ve been able to supply Northern NJ and the surrounding areas with service of high quality. We’ve grown to be such a respected choice for tree service in Denville NJ as a result of the fact that we provide accurate estimates, complimentary tree service consultations, pruning and trimming solutions, and advice regarding maintaining good tree health. These services, in the future, may lower your tree removal cost in the future. Ensuring you employ somebody qualified to perform quality work on your property is essential when you’re searching for a company for tree service in Denville NJ or the rest of the local region, instead of merely selecting the first selection that you see without knowing anything regarding the company. Many homeowners don’t take time to locate the best choice, oblivious of how many contractors are out there who get away with performing substandard work only because people do not know any better. You will find lots of reasons why Landmarq Tree Service has been relied upon by local homeowners for more than two decades who want a contractor for tree service in Denville NJ. We have a devotion to quality of client service along with quality of work that’s unmatched, and you will observe this easily by reading the first-hand testimonials of the many satisfied clients you can easily locate on our site. We take great pride in this reputation we’ve earned in the local region, and when clients contact us again or recommend us to friends and families, few things make us happier. If protecting the health of your trees as best as possible is something you’re interested in, find out why such a large number of homeowners just like you make us their leading choice. When there’s a dangerous issue with their trees that needs to be resolved promptly is the sole time a great many homeowners get in touch with a company for tree removal in Denville NJ. The problem with this is that a large number of these types of problems may be caught early with preventative tree care services that we’re capable of supplying. Not only will this make certain your trees are in the best possible health, but in a lot of cases where it would have had to be cut down your tree may be saved. 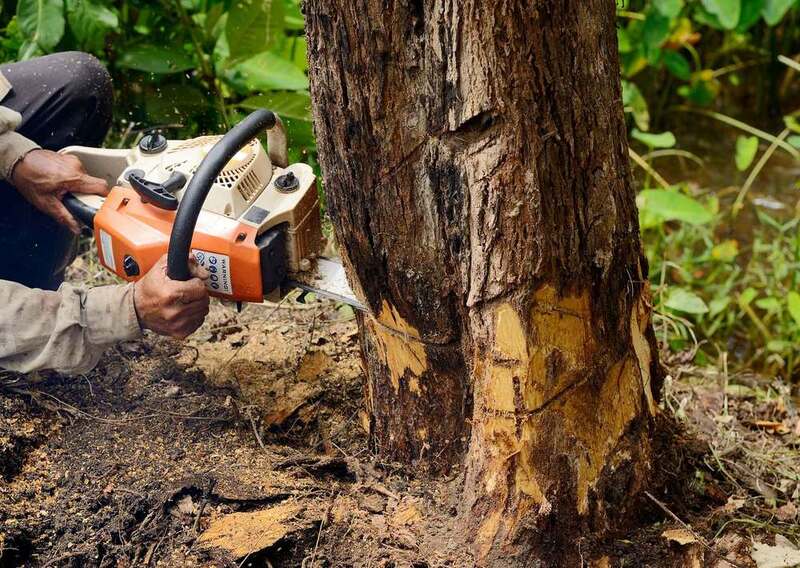 A full tree removal service can be a costly procedure, and small ongoing maintenance tasks such as trimming and pruning are able to save you this tree removal cost by stopping this type of thing from becoming a requirement. Call us right away for on-going preventative tree service in Denville NJ. We offer services such as tree cutting, tree removal, stump grinding and removal and bracing and cabling, but also are prepared to supply 24 hour emergency tree service in Denville NJ should you need it. 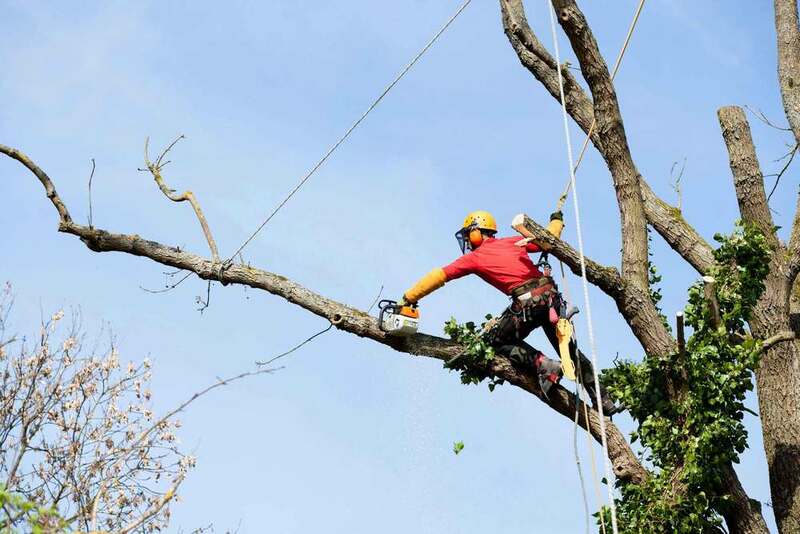 As an experienced tree service contractor, Landmarq Tree Service is well aware that in addition to the routine and emergency tree removal, that selective tree trimming, cutting, and pruning is capable of reducing tree hazards and increase your property’s safety, as well as that of your neighbors. In addition to safety issues, services like these can extend your trees’ life expectancy. Once you contact us for tree service, a professional tree expert will arrive on your property to provide a complimentary consultation considering the best way to handle tree cutting or removal, or whatever services you may require. In addition to being fully licensed and insured, Landmarq Tree Service also delivers top quality tree removal in Denville NJ, while providing solid customer service. The fact that we are such a leading selection when it comes to homeowners needing professional tree service in Denville NJ in addition to the surrounding areas means that our supply of quality firewood is quite substantial. It’s typical to have difficulties with firewood that you buy at the supermarket, which is normally green or unseasoned firewood. If the moisture content is significantly high, the fact that the excess water has to evaporate will make it more difficult for the wood to catch on fire, therefore it’s an important variable to take into account. We guarantee that the wood we sell will to catch fire more easily thanks to its lower moisture content, something we are able to ensure by seasoning the wood properly. The fact that it burns hotter and more efficiently means that you’re going to save money as well. If home delivery of seasoned firewood in whatever size you require is something you’re interested in, do not hesitate to give us a call at Landmarq Tree Service, a top company for tree removal in Denville NJ and the rest of the local area. 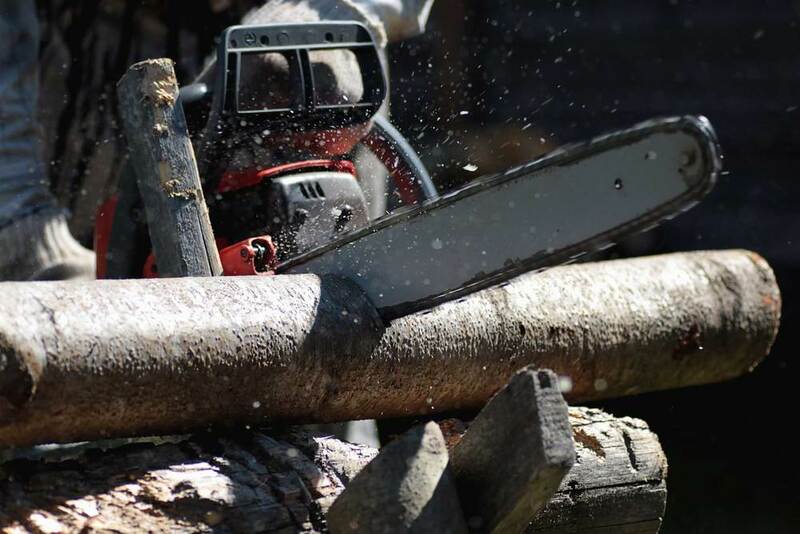 Outside of providing tree structure evaluation, tree cutting and property clearing tree removal in Denville NJ, Landmarq Tree Service additionally offers homeowners top quality firewood for sale. As a result of Hurricane Sandy we now offer whole log delivery with a supply that’s virtually endless. Homeowners searching for a tree removal service in Denville NJ, regardless of if it’s for firewood or tree cutting or removal, get in touch with Landmarq Tree Service since we do not consider the job to be done until you as a client are totally satisfied.